What to wear to the prom? Our experts come to the rescue! Whether you want a timeless look that will suit you just as well in your upcoming job interviews, or you want all eyes on you when you walk into the prom, Surmesur helps you fashion the perfect outfit! Our Style Consultants will gladly guide you through all steps of the design process and help you choose the right options to create the perfect look for your prom. Is it your first visit to Surmesur? The first thing you should know is that you don’t have to worry about making an appointment. You can simply walk into the store of your choice during opening hours. Our Style Consultants will help you design your made-to-measure clothing according to your tastes and preferences. We offer an original and innovative shopping experience in four easy steps: selection of fabrics from among more than 10,000 swatches; choice of cut and options down to the last detail (buttons, collar, thread color, embroidery); measurements; and finally, the fitting and any required alterations. Our online creation tool, the Studio, will even allow you to see the products you’ve created before you order them. It’s important to get a head start when planning for such a special occasion. In fact, you should budget a minimum of 2 to 3 months before prom night for the design, delivery and final adjustments of your suit. 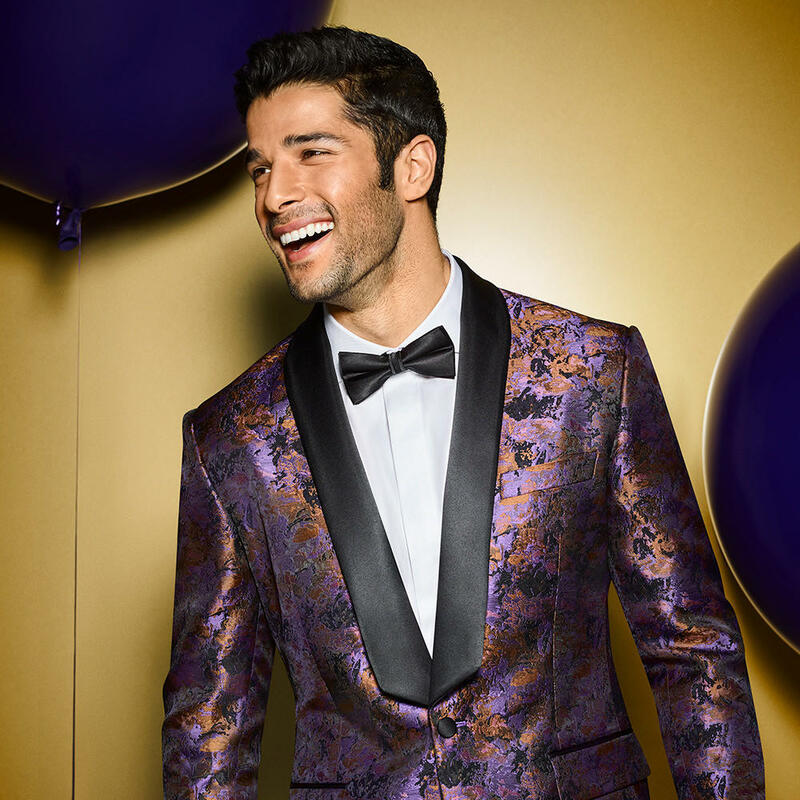 Act now to take advantage of our special offer for graduates and save on your suit.